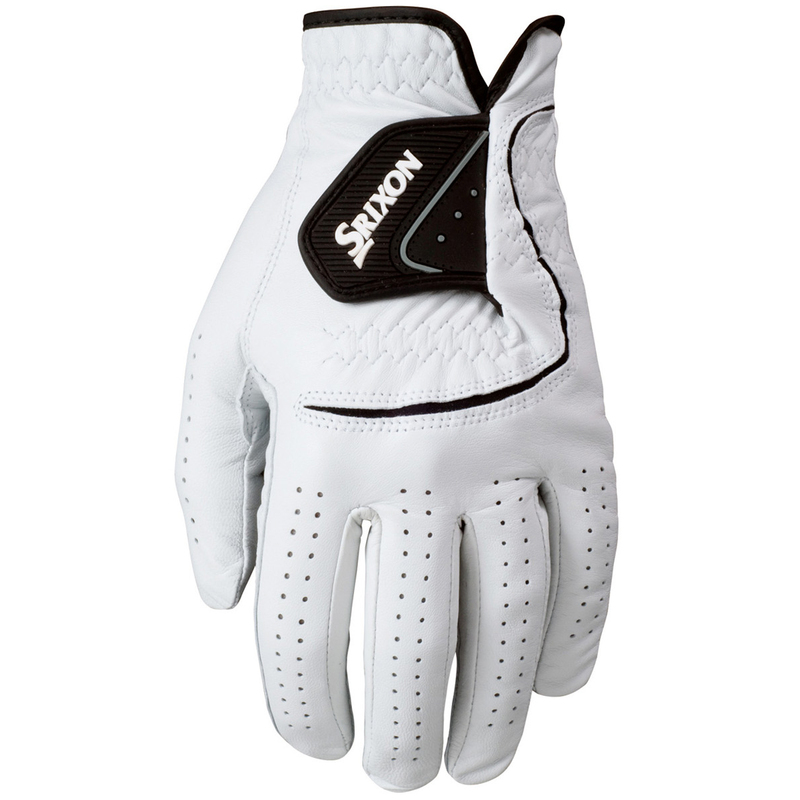 Combining comfort with fast and easy ventilation, Srixon have produced a leather glove to give golfers the ultimate fit & feel at a great price. 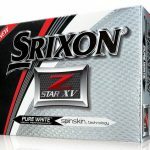 Each Srixon glove has been manufactured from the finest cabretta leather to provide great feel, an iron grip, plus maximum comfort and flexibility. 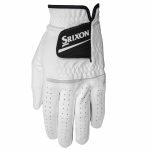 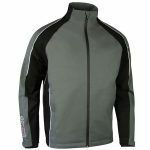 As part of Srixon’s Superior Comfort Design, Coolmax spandex has been inserted into the knuckles and gussets to provide a stretchable snug fit to retain glove shape and provide the player with the best in flexible glove control. When combined with high quality cabretta leather, grip and control is vastly improved to enhance player performance. The glove is also easy to put on and take off with a quick and easy black Velcro fastener sporting the Srixon Logo.